You can’t survive without dreams. They’re important, and so is The BFG, one of the most masterfully made family films I have seen in years. Not only is it charming and kind and caring, but the movie delivers a complex theme with the greatest of ease. To dream is to be alive, and where the film makes its most significant contribution to the audience is when it manifests that fantasy landscape into a tangible, real life world. We can transform those hazy stupors into experiences to be held if only we have the courage to give them life. Not only is The BFG a groundbreaking technical achievement, but it’s also the rare combination of head and heart. It left me wonderstruck. Contrary to popular belief, Sophie (Ruby Barnhill) thinks the witching hour to be 3AM. 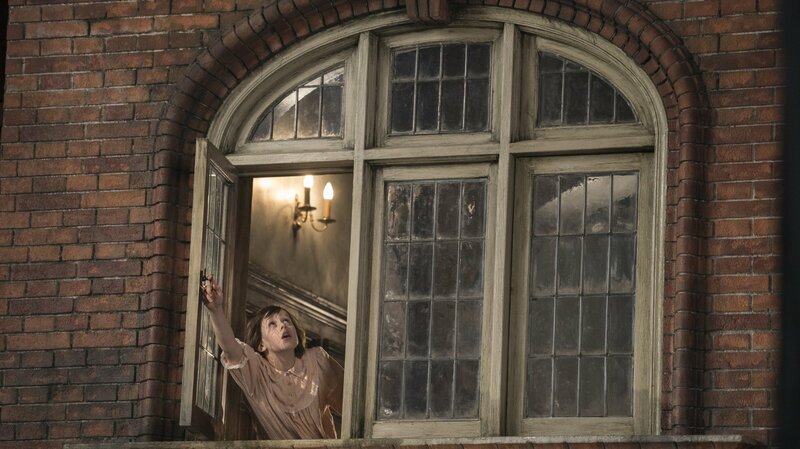 It’s then in her London orphanage that she hears peculiar things at night. Despite her own judgement, she follows the noise to the windowsill, and to her disbelief it’s there her eyes see a giant. 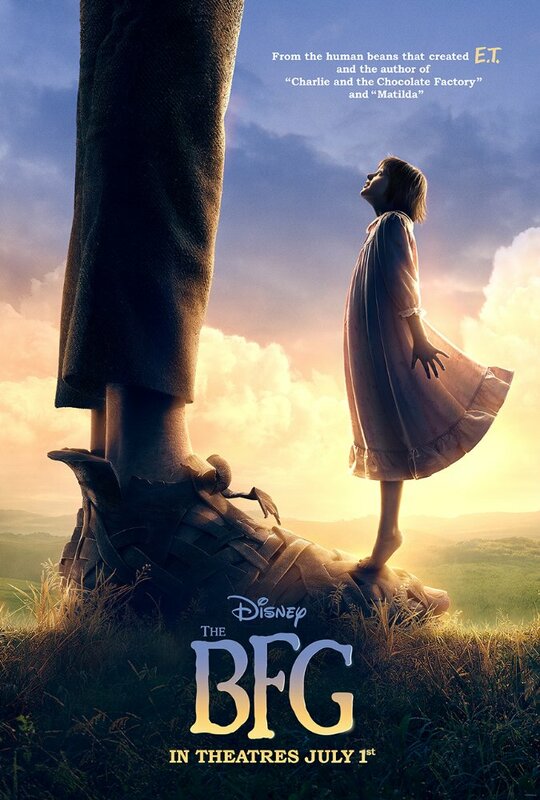 Sophie’s snatched up, taken to giant country, told by the BFG (Mark Rylance) that’s where she’ll have to spend the rest of her life because giants are secret and must remain a secret. Despite his great size, BFG is a mere runt, bullied by pack leader Fleshlumpeater (Jemaine Clement) and the rest of the gang for being smaller and refusing to eat humans. In stories, one person being an outcast labels them as a weirdo. But when there are two it means friendship. They may not look the same, yet these old souls share a bond that transcends age and size. Their hearts beat as one. 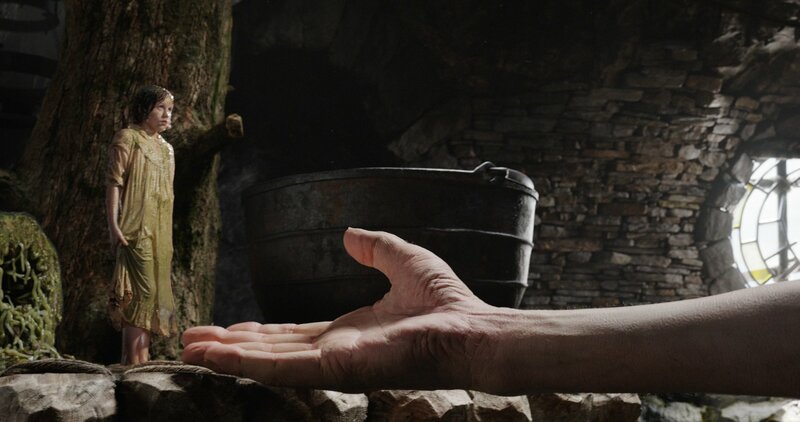 What really makes The BFG so thoroughly entertaining is that even with its superb use of practical and jaw-dropping computer animated effects, the film still feels unadulterated and real. We can escape into this dream and allow our minds to be overtaken by the sheer power of imagination and the strength of friendship. This is not a tryst, or a forgettable rendezvous, or a retelling of Gulliver’s Travels through immense proportions. 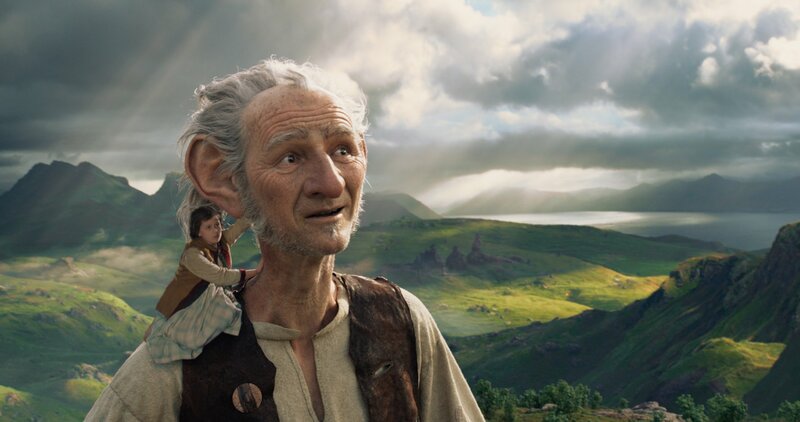 The BFG is an intimate story about finding yourself in this great wide and wild world. Sophie lives by rules, and only when she disobeys them does she encounter the giant. Steven Spielberg – one of cinema’s last remaining maestros – seems to be doing the same. This is classic Spielberg, a film that feels and literally looks like Hook without being overlong or excessive. After a string of minor movies, we get to see a truly great director let go and have fun, delivering crotch shots and fart jokes with as much precision and grace as a heart to heart disclosure. I’m not sure there has ever been a director with as keen an eye for young talent, and since so much of his Amblin Entertainment portfolio shows such a fondness for the trials and tribulations of youth, Spielberg seems to be able to understand his performers like no other. In Ruby Barnhill he’s found a star, a crisp and confident talent who beams with the wisdom of a veteran performer. Her work is impeccable. As is the performance from Mark Rylance, who I believe plays the BFG with more integrity and nuance than his Oscar-winning work in Bridge of Spies. Rylance has the gift of empathy, and because of that we feel every obvious or scant trace of love and longing running through his eyes and his words. Pair everything with John Williams’ allegro score channeling the greats of the Neo-romanticism movement and we get a film that may not be cute or perfect or even that marketable, but is beyond tender in its own resolve for understanding and compassion. The BFG is nearly boundless.